When dealing with customers face to face, it’s important that each transaction go smoothly. We offer a full line of terminals that process securely over telephone (land) or internet (IP). 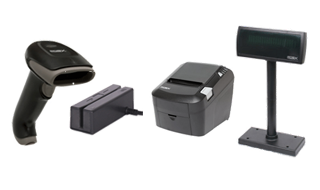 And all of our terminals are from reliable manufacturers like Hypercom and Verifone. 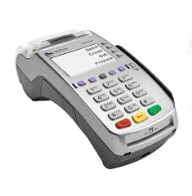 Wireless terminals process via a sim card and provide an excellent option for businesses on the go. 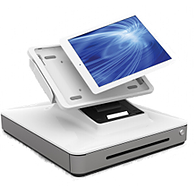 These terminals are perfect for trade shows, events, delivery and on-site service providers. Simple. Powerful. The talech P.O.S. can take orders, apply discounts and tips, manage inventory, and view daily detailed reports with just a few taps. All data is stored in the cloud so you can manage your business in real-time from almost anywhere. 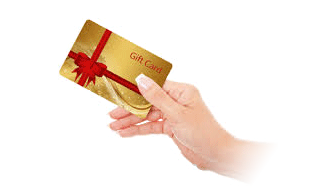 Replace paper gift certificates with secure gift cards. You load the funds collected from a customer on to a gift card through a programmed terminal. We can print or order stock and custom design. 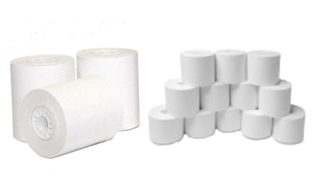 Contact our office for your paper and printer cartridge needs. Ask about our warranty program which includes paper shipped free as needed. If you need to order supplies, call 317-891-2300 and dial extension 3.